“Lincoln,” Steven Spielberg’s masterpiece about the last months of the 16th President of the United States, led all films this morning when nominations for the 85th Annual Academy Awards were announced. The film received 12 nominations including Best Picture, Best Director (Spielberg) and Best Actor (Daniel Day-Lewis). Right behind was Ang Lee’s “Life of Pi,” which received 11 nominations, among them one for Best Picture. Also racking up nominations: “Silver Linings Playbook” (8), “Argo” and “Les Miserables” (7 each), “Amour,” “Django Unchained” and “Zero Dark Thirty” (5 each). All of these films received Best Picture nominations. The final Best Picture nominee, the Sundance Festival fave “Beasts of the Southern Wild,” earned 4 nominations, including a nod for Best Actress for 9-year old Quvenzhane’ Wallis. The nomination makes Wallis, who was 6 when the film was made, the youngest nominee ever for an acting Oscar. In what I’m pretty sure is a first, the Best Supporting Actor category is the first acting category ever in which all five nominees already have at least one acting Oscar on their mantle. The nominees are: Alan Arkin (Best Supporting Actor for “Little Miss Sunshine”) for “Argo,” Robert DeNiro (Best Supporting Actor for “The Godfather Part II” and Best Actor for “Raging Bull”) for “Silver Linings Playbook, Philip Seymour Hoffman (Best Actor for “Capote”) for “The Master,” Tommy Lee Jones (Best Supporting Actor for “The Fugitive”) for “Lincoln” and Christoph Waltz (Best Supporting Actor for “Inglorious Basterds”) for “Django Unchained.” Best Supporting Actress nominees are Amy Adams (“The Master”), Sally Field (“Lincoln”), Anne Hathaway (“Les Miserables”), Helen Hunt (“The Sessions”) and Jacki Weaver (“Silver Linings Playbook”). Besides Spielberg, the nominees for Best Director are: Michael Haneke for “Amour,” “Benh Zeitlin for “Beasts of the Southern Wild,” Ang Lee for “Life of Pi” and David O. Russell for “Silver Linings Playbooks.” A surprise non-nominee ( and I have to be honest I actually started this paragraph by listing him as a nominee) was Ben Affleck, the director of “Argo.” Affleck received a nomination from the Director’s Guild of America last week. 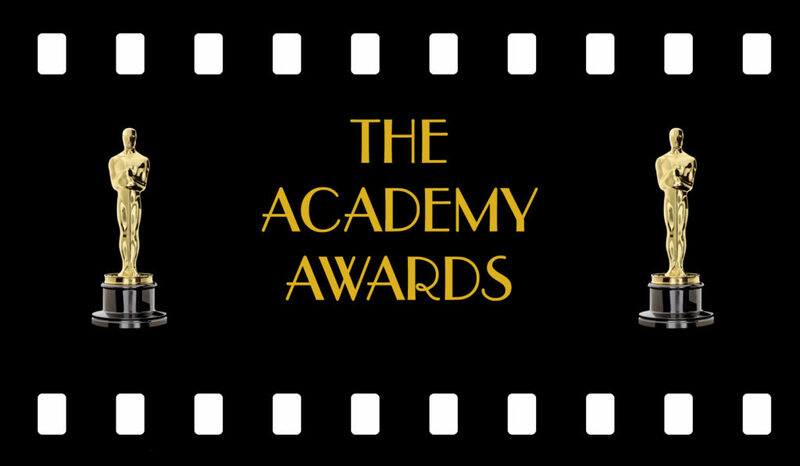 The 85th Annual Academy Awards will be presented on Sunday, February 24th.